Norton has introduced two new security suites – Norton 360 Everywhere which protects multiple devices in one solution; and an update to the well-known Norton 360. Norton 360 Everywhere, available this spring, provides security across PCs, Macs, Android-based phones and tablets. The updated Norton 360 (version 6.0) is available now. With most families today owning a range of PCs, Macs, smartphones and tablets, Norton maintains that all these devices need security of their own to protect users against a variety of threats, including data loss, theft and online threats. Norton 360 Everywhere, the company says, delivers a multiplatform solution where consumers can customise their security to meet their own specific needs. The updated Norton 360 version 6.0 recently scored first in third party tests for overall real-world protection and remediation from the AV-TEST Institute and received top performance scores from PassMark Software. Norton 360 version 6.0 can be installed on up to three PCs and details are available at www.norton.com. 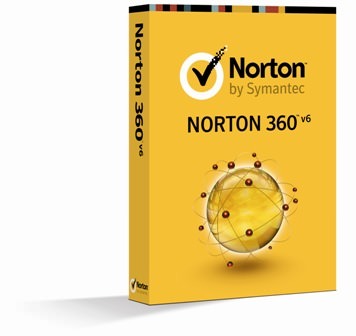 All Norton 360 users with a valid product subscription are eligible to download and use the latest product versions and updates, released during their subscription period. For more information, visit the Norton Update centre at http://updatecenter.norton.com. 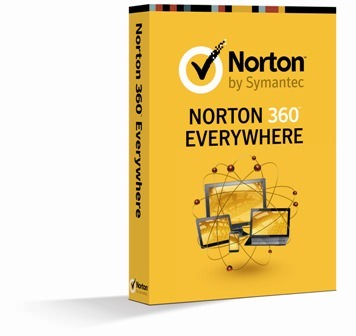 As mentioned above, Norton 360 Everywhere will be available in select markets in spring 2012.